Jacob Smith is in position to lead sports in our community. 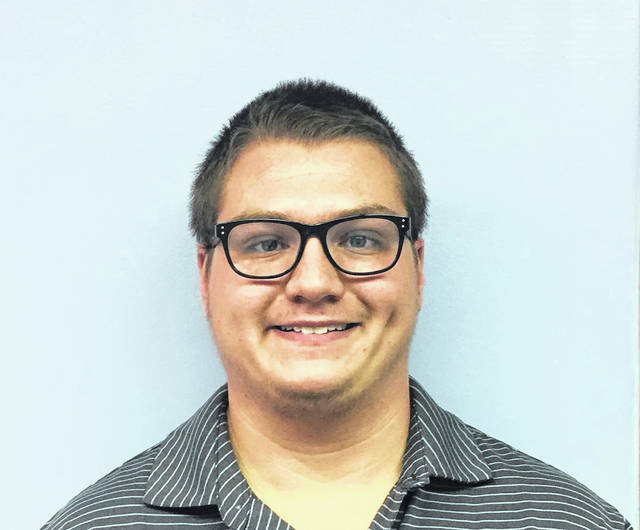 Recently, Mark Richard, Editor of the The Daily Times and The Community Common in Portsmouth named Smith as the sports editor on his staff. Smith is from Greenup, Ky. and attended Shawnee State University (SSU). He was editor of the Greenup High School yearbook staff and received his Bachelor’s Degree in Political Science with a Minor in Computer Engineering from SSU. Smith said he looks forward to working with local coaches and athletes and to give a voice to the players in our area. While attending Shawnee State, Smith held management positions, prepping him for his role at the Daily Times. Among his achievements, Smith has several awards, including being on the dean’s list while attending SSU. He also completed two internships, one for a Senate candidacy and the other for a Congressman, before taking the job at the Daily Times.